Did you know that you have the freedom to make your bookings any time of the day, any day of the week with your preferred doctor? 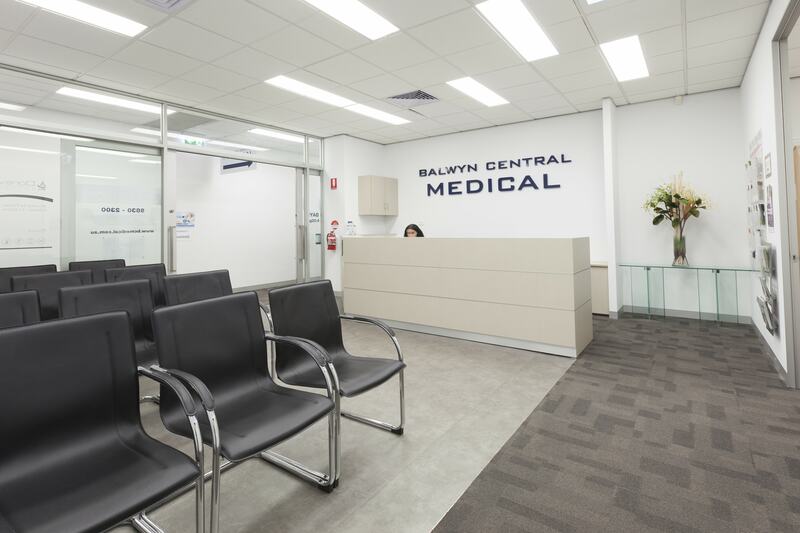 Balwyn Central Medical recommends booking appointments online. Most appointment types can be booked this way. It is just a few easy steps. 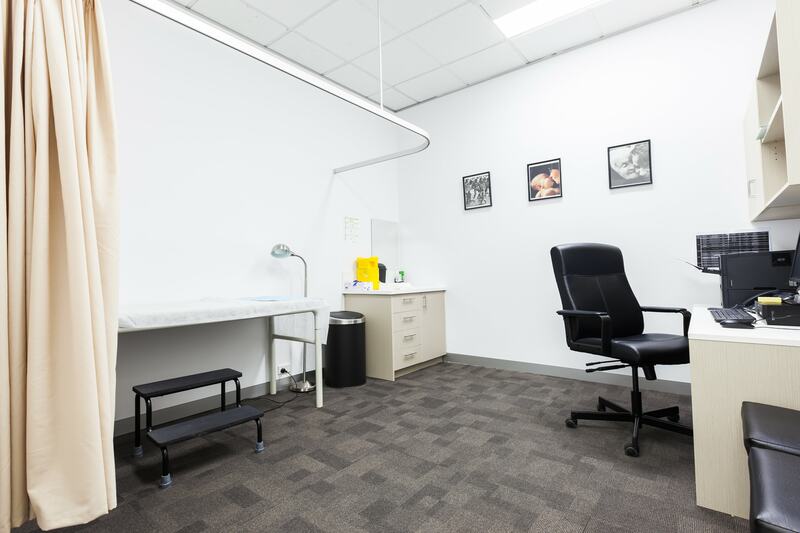 Check it out today using the link to book appointments which can be found at the top right corner on our website home page.